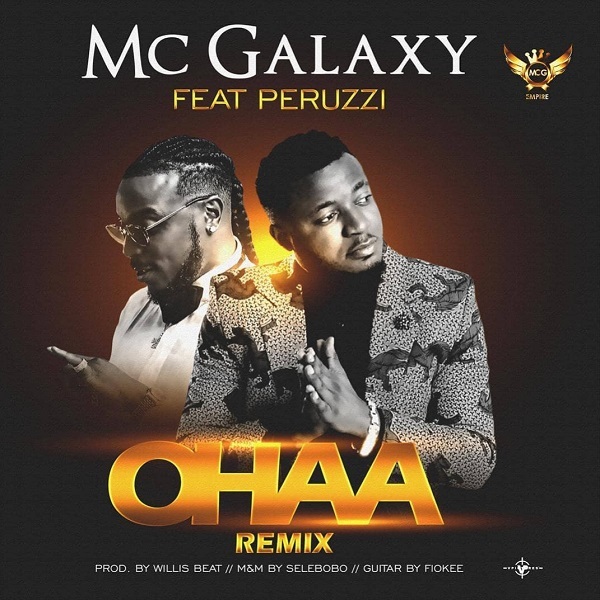 MCG Empire Boss, MC Galaxy kicks off the year with the remix to his single titled “ Ohaa ”. The remix to “Ohaa” features Davido Music Worldwide’s vibes machine, Peruzzi with wonderful guitar flavour from Fiokee . “Ohaa” (Remix) was produced by Willis Beat , mixed and mastered by Mixx Monsta .